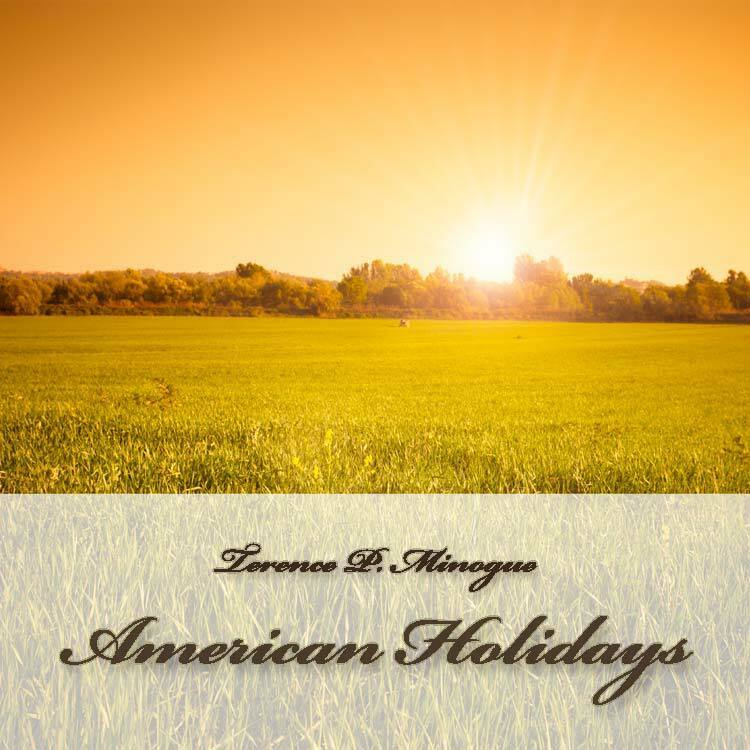 A musical tribute to four American Holidays written for symphony orchestra. 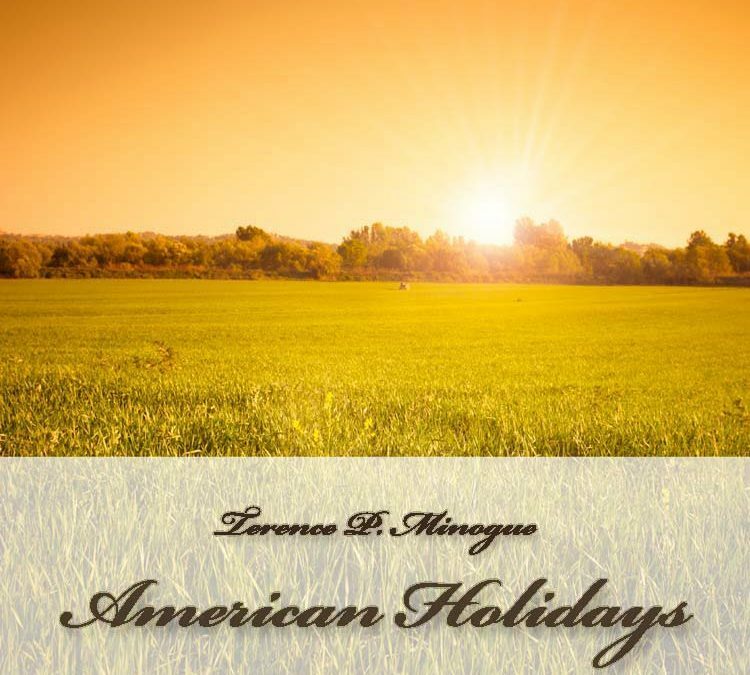 American Holidays is a journey through the joy & fireworks of Independence Day, a return to home, family & faith at Thanksgiving, a rusty clanking Labor Day, and a passionate view of Memorial Day. The coda is the optimistic, patriotic Fanfare of the Founders.